«Every year over 100,000 people come to France to follow French language courses. Some 300 language centres of various types (public, private, with association status) offer their services in this respect. To address such situation, FRANCE through the participation of three ministries — Higher Education and Research, Foreign and European Affairs, and Culture and Communication — has decided to establish a certification system of the French foreign language centres established on French territory. 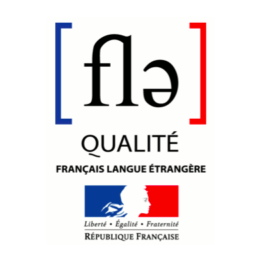 For this purpose, a label entitled “French foreign Language quality” has been created.This process aims at the official identification, recognition and promotion of the schools where the language programs and related services present the required quality guarantees. The Centre international d’études pédagogiques (CIEP), a national public institution administratively related to the ministry for National Education, is in charge of implementing this certification system». For more detailed information, please visit the www.ciep.fr/qualitefle/index.php page. 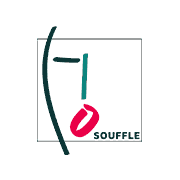 As a member of the professional Souffle association, iLP complies to a quality charter. 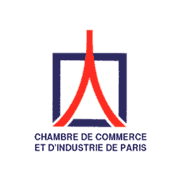 iLP is authorized to organise the CCIP exams (Chamber of Commerce of Paris). 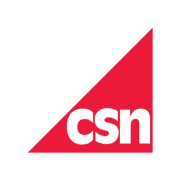 iLP has been approved by CSN. Swedish students can get a grant to follow French language courses at iLP. iLP has been approved in Germany for the organisation foreign language training courses.